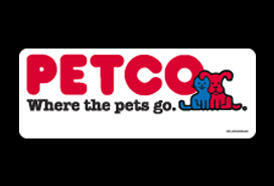 Petco is Golden’s pet superstore. Petco's commitment to natural, holistic, and organic pet food is unparalleled in the pet industry. 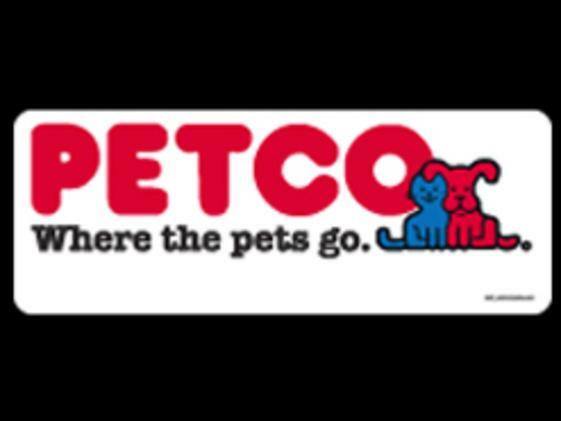 Petco is a leading pet specialty retailer that provides the products, services and advice that make it easier for their customers to be great pet parents.